1. María Isabel, born November 2, 1944 in Brewster County. 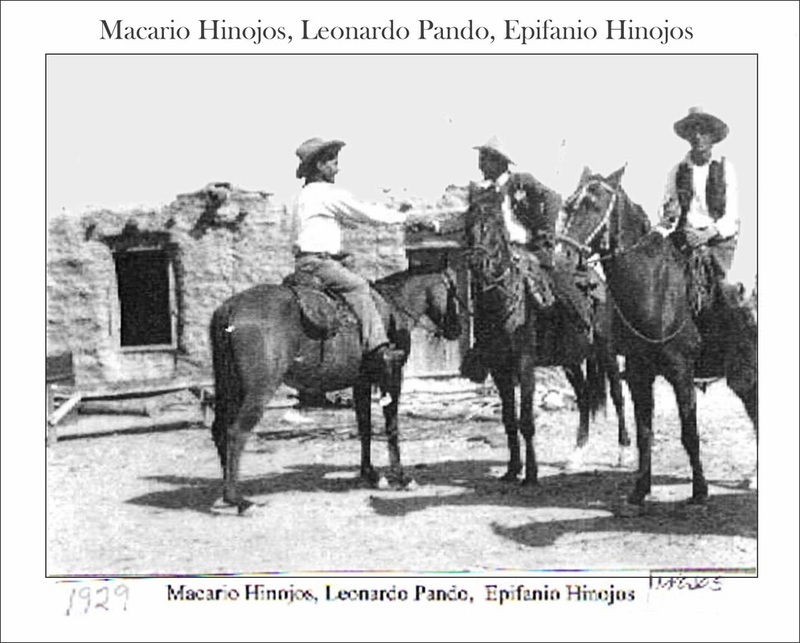 The information on this page is from Bob Wirt and Louisa Madrid's report The Marcos Ramirez Family Documented Research Report in Life Before the Ruins. 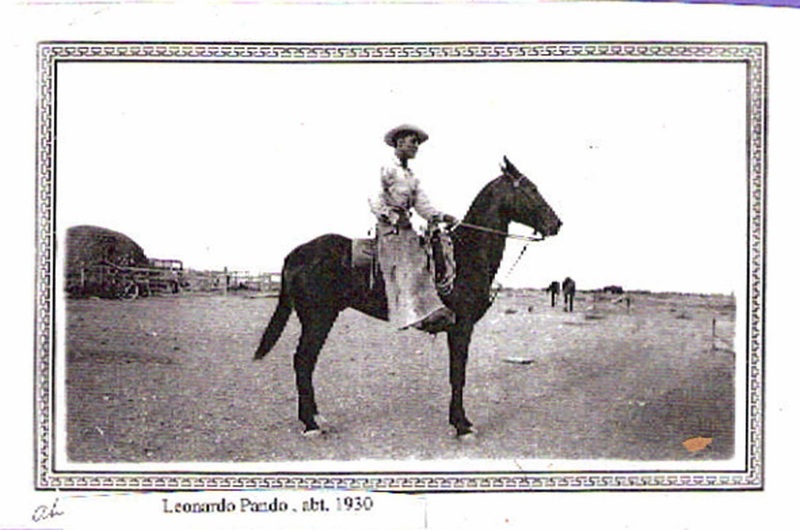 The photographs were provided by María Isabel G. Pando, daughter of Leonardo.